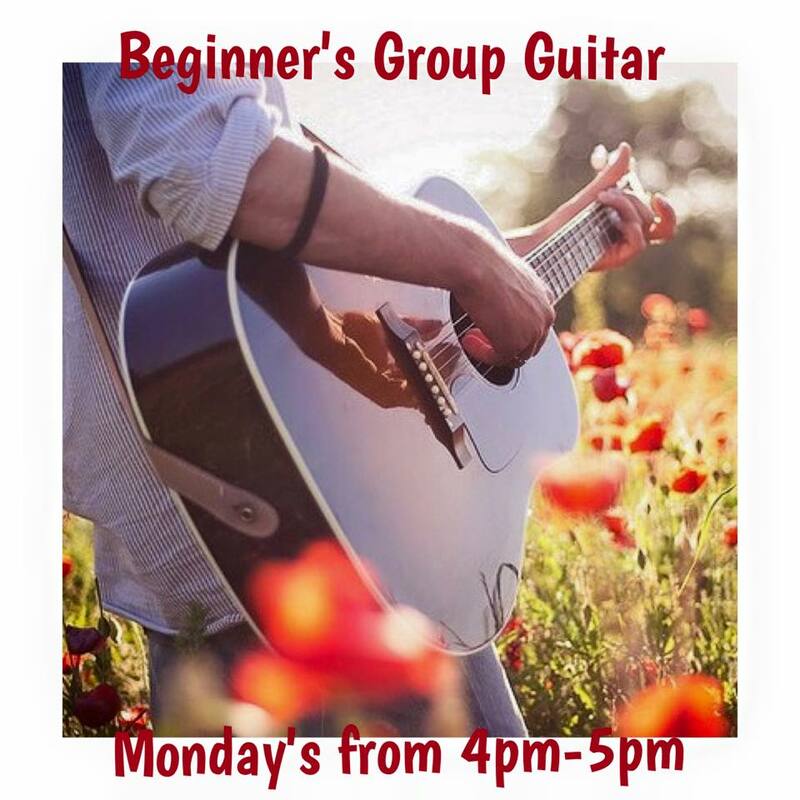 We are so excited to be holding another Beginner’s Group Guitar class! It is scheduled to start Monday, March 23rd, from 4pm-5pm. This 8 week course is $120 plus a $30 new family registration fee. This class is the perfect way to get started with guitar lessons, and in a super fun group setting too! Get signed up today!